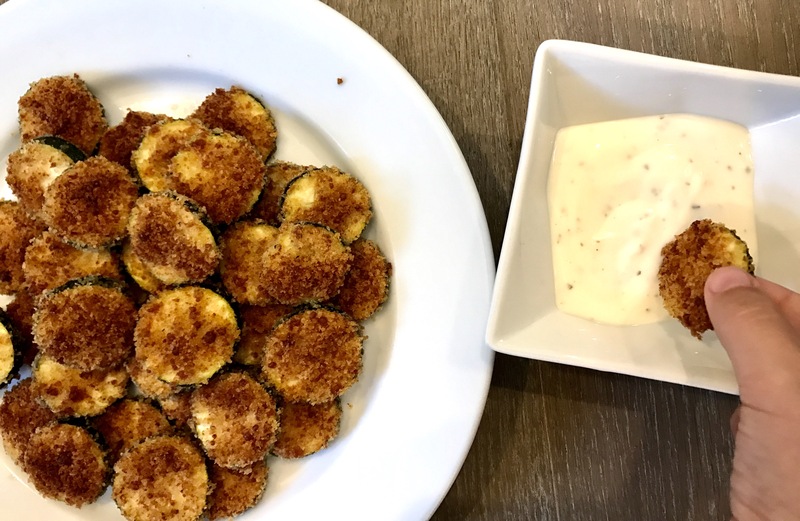 Zucchini coins are a sure way to get even the pickiest of eaters to down their veggies! This recipe is quick, easy and fun to get the little ones involved in. If your child helps you make something, they are more likely to try it. Pair these with ranch dip or eat them as is. In one bowl combine your parmesan cheese, breadcrumbs, salt and pepper. In a separate bowl, toss your zucchini coins in with the olive oil. 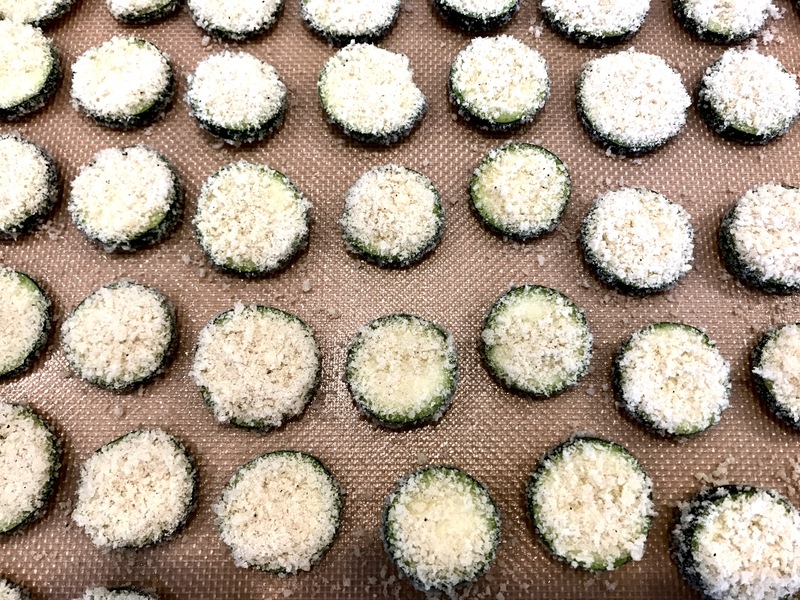 Dip each zucchini coin into the cheese and breadcrumb mixture and place on the baking sheet. Spray your coins with some cooking spray and then bake for 15 to 20 minutes until browned. Pair with ranch dressing if desired. This doesn’t seem too complicated to make, nor for the children to “help” & gain great satisfaction from contributing to put food on the table for the family.